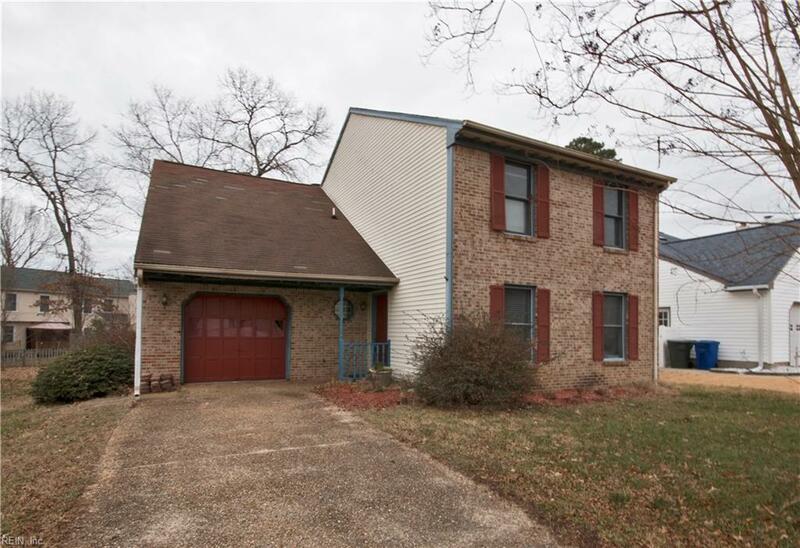 857 Weyanoke Ln, Newport News, VA 23608 (#10168652) :: Abbitt Realty Co.
4 bedroom. 2.5 bath, 2 story in Colony Pines. Step down formal living room. 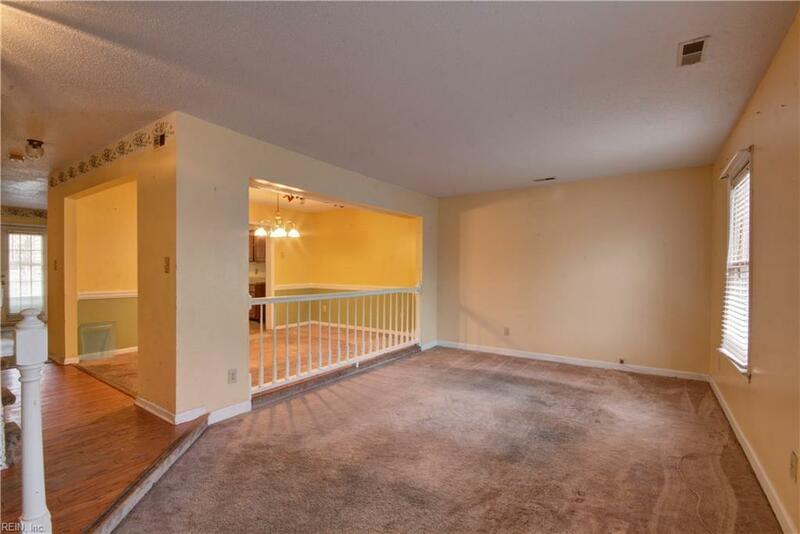 Separate formal dining room over looking living room. 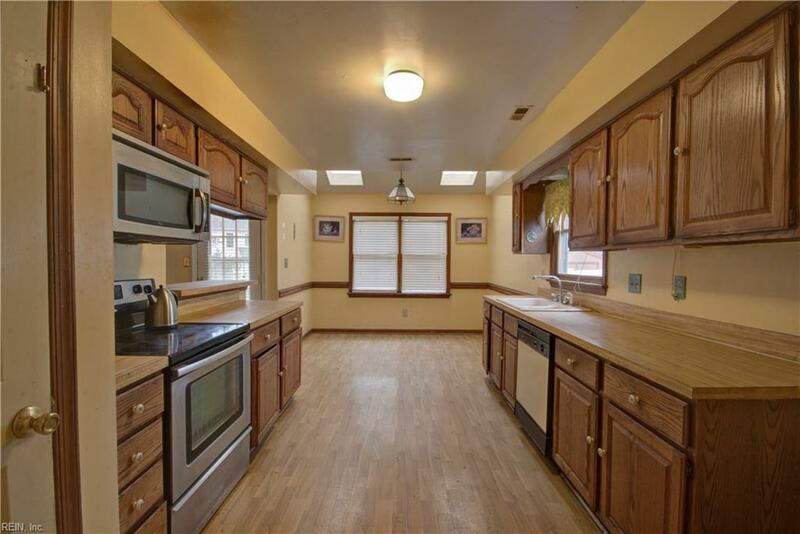 Large kitchen with breakfast nook and skylight, adjacent den with fireplace. 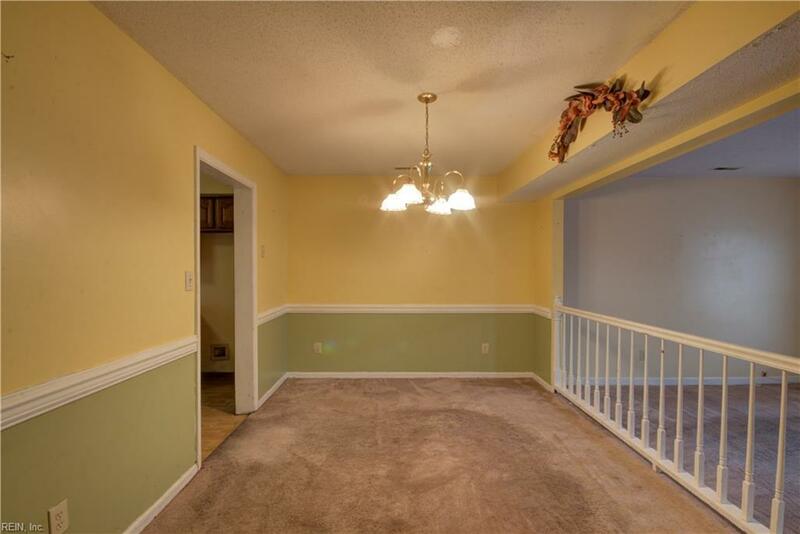 Large master suite with private bath, large deck off den that opens to fenced backyard. 1 car front load garage. Bring your imagination to this fixer upper. House sold as-is. Seller to make no repairs.